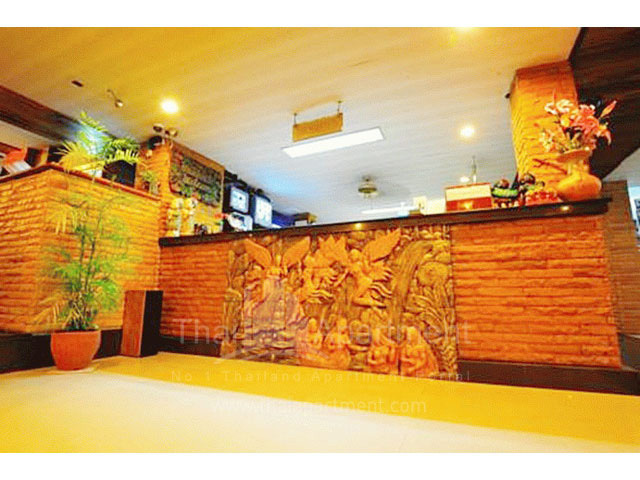 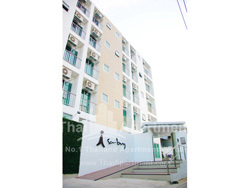 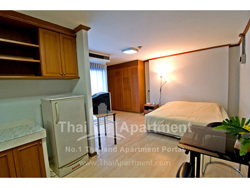 " Sathorn Saint View " is the superior serviced apartment in the CBD location. 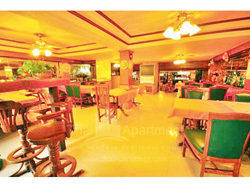 We endeavor to create us as a home to fulfill your need and our service is our heart concept. 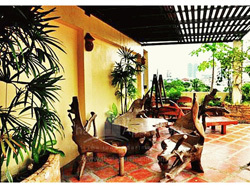 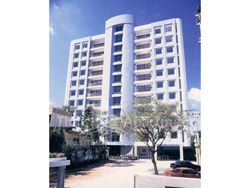 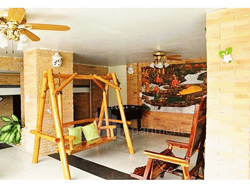 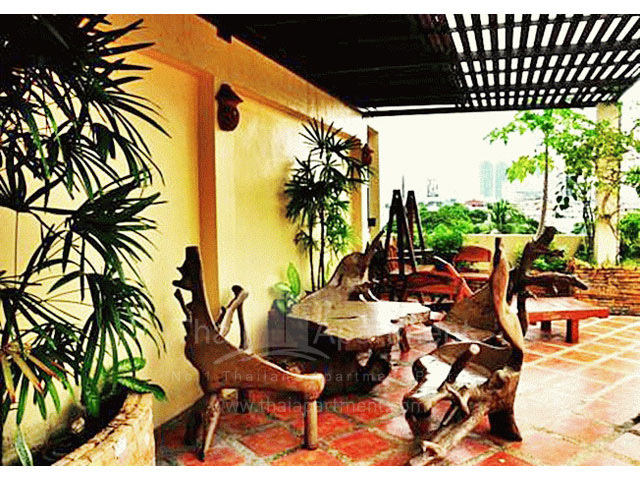 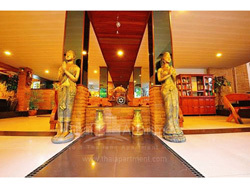 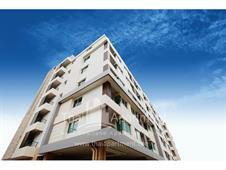 Each units are tastefully decorated and fully furnished. 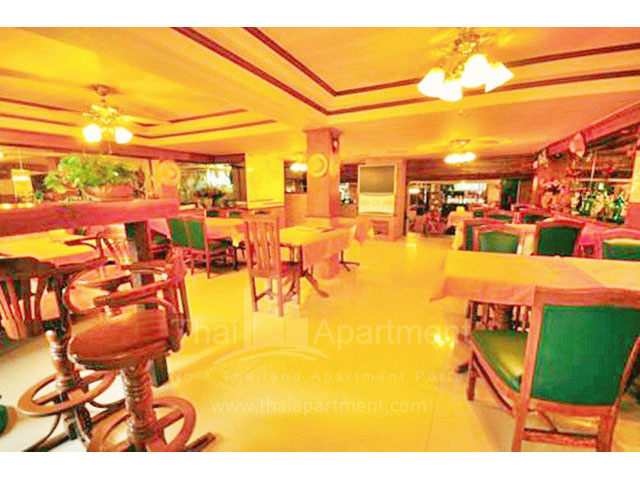 In addtion, we serve you with Hotel standards such as room cleaning (include bed set and towels), 24 reception and Security, restaurant, etc. 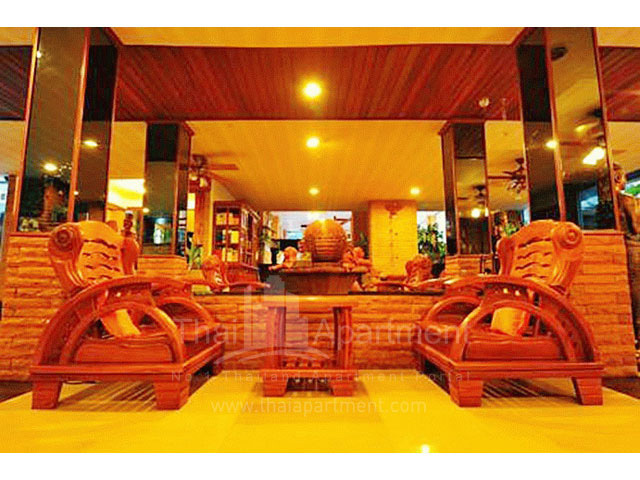 Furthermore, we provide and service you with variety facilities such as pool table, swimming pool, a roof-top garden, wireless internet and sunbath space. 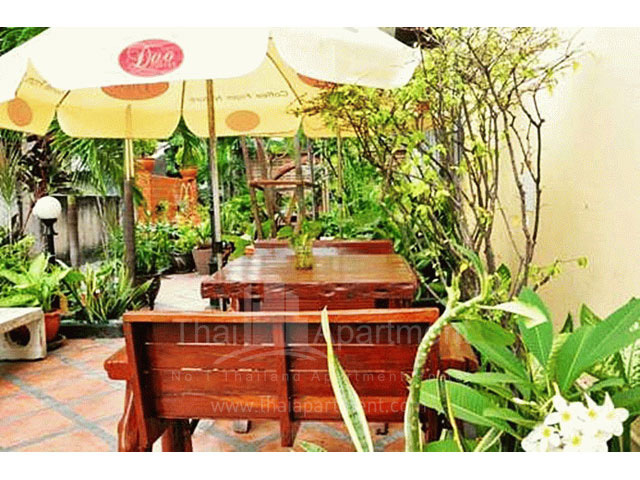 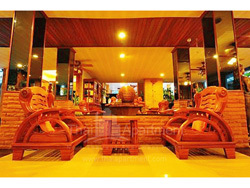 • High speed internet service with Lan and Wireless (unlimited usage) 750 THB/month. 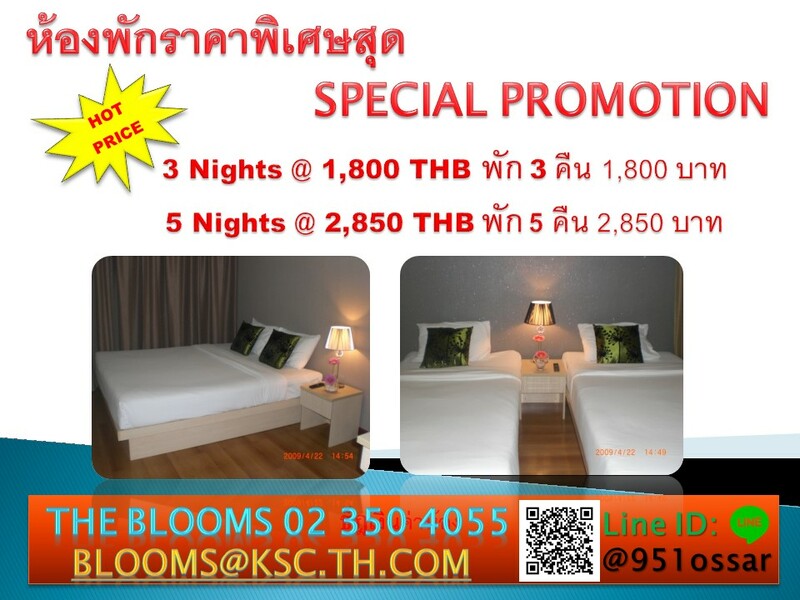 • Complementary Free cable TV and Free cleaning once a week including bed set.
" 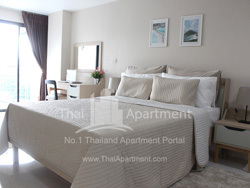 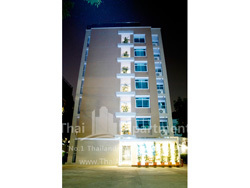 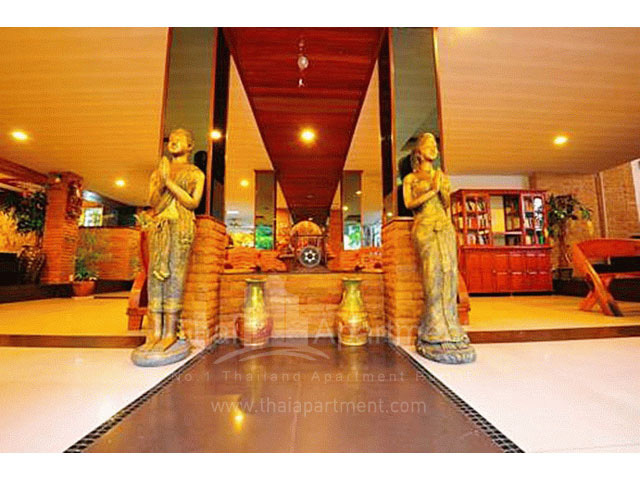 Sathorn Saint View Apartments " in Bangkok are conveniently and quitely located in Sathorn Road which is the heart of Bangkok's business district. 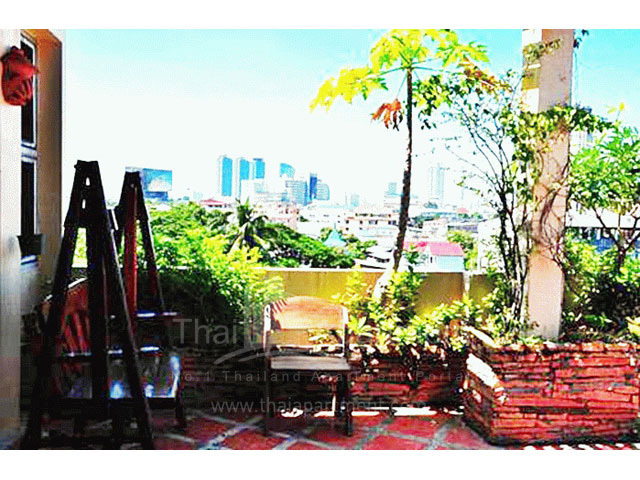 We are easily accessible to points of interest such as silom road, Patpong, Lumpini park and Chinese park, Chao Phaya River as well as Embassies, Banks, Hospitals, schools and entertainment areas within a walking distance. 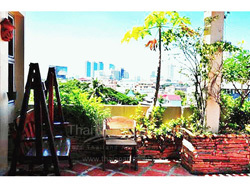 Moreover, you can reach the BTS or Sky Train to travel around Bangkok.